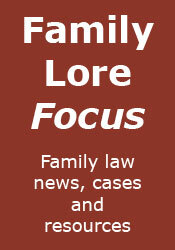 Family Lore: Family Lore Clinic: Can I sell my house which is in my sole name without my ex-husband's consent? 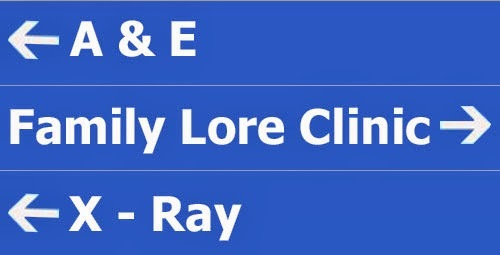 Family Lore Clinic: Can I sell my house which is in my sole name without my ex-husband's consent? Technically, you should not need your ex-husband's consent to sell your own property. However, this does not tell the whole story and the practical answer to the question depends upon whether your ex-husband has an interest in, or a possible claim against, the property. We'll start with the easiest circumstance: if the divorce has been finalised and there is a consent order which does not give your ex-husband any interest in your property and dismisses all financial/property claims by either party against the other, then your husband has no interest or claim. You should therefore be able to sell the property without his consent or involvement in the sale, and have the entire net proceeds yourself. If, on the other hand, there is a court order or agreement stating that your ex-husband should have a share in the property, then he will probably have a charge (or mortgage) against the property to protect that share. In this case you will need him to cooperate with the sale, to release his charge and enable the sale to proceed. You will also need to account to him for his share of the net proceeds of sale. The third circumstance is that your ex-husband still has a (potential) claim against the property, because the financial/property settlement on divorce has not yet been finalised. If so, your ex-husband could have taken steps to protect that potential claim at the Land Registry. If he has, then you may need his cooperation to clear his claim at the Land Registry, to enable the sale to proceed. This may involve agreeing his share in the property (unless he accepts that he does not have a share). If no agreement can be reached, the net proceeds of sale may have to be held on deposit, pending agreement. Obviously, this is only a brief introduction to what can be a complex topic. If you would like advice specific to your case, then you should consult a specialist family lawyer.